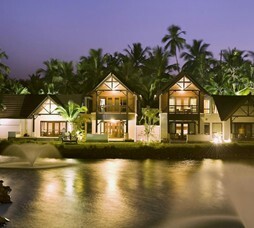 The Raviz Resort and Spa, Kadavu (earlier known as WelcomHotel Raviz Kadavu Resort) is a premium riverside getaway resort near Calicut (Kerala) with excellent Ayurveda facilities. 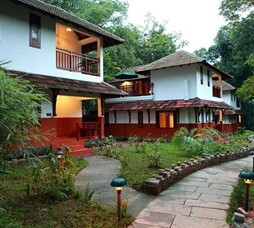 117 rooms across seven categories, the team has designed one room in each category that is mobile-friendly for the differently-abled. 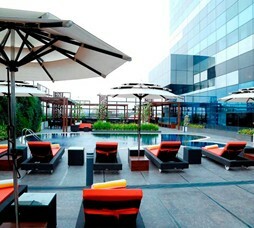 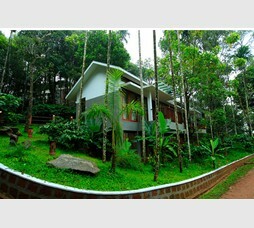 Recommended for those looking for standalone getaways, corporate conferences, large conventions and wellness getaways. 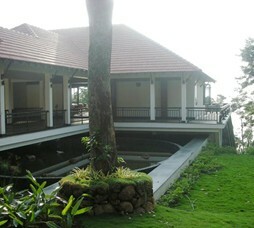 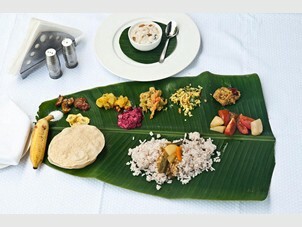 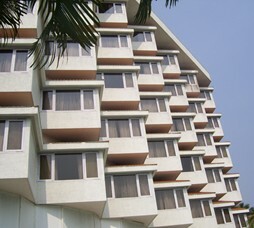 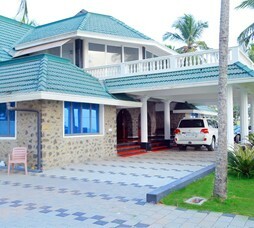 "Getaway Resort on outskirts of Calicut, popular for destination weddings, local getaways and company offsites. 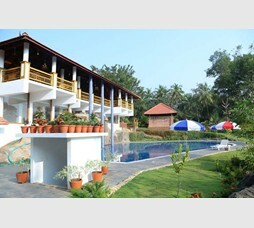 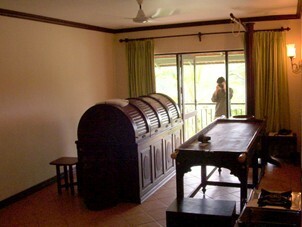 It is one of the best standalone getaways in India and most popular for large conventions and conferences. " 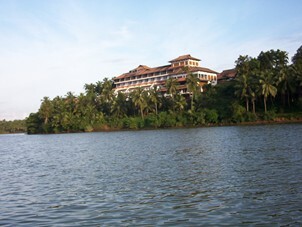 "A premium getaway resort near Calicut with stunning views and excellent Ayurveda facilities spread over 9-acre plot overlooking the river. 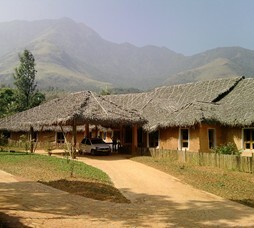 It is one of the best standalone destination getaways in India offering wide ranging activity and wellness option for premium getaway seekers." 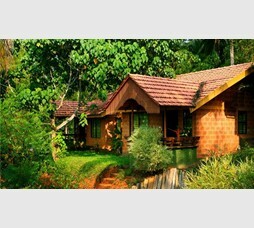 "The Ayurveda Spa at Kadavu offes authentic Ayurveda treatment in a very tranquil setting with breathtaking views of Chaliyar River. 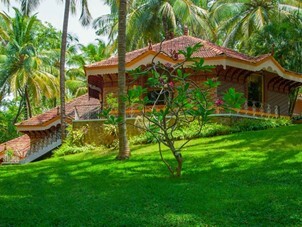 A special area in the resort premises is devoted to Yoga activities and the wellness centre here offer entire range of Ayurveda treatments and lifestyle therapies. 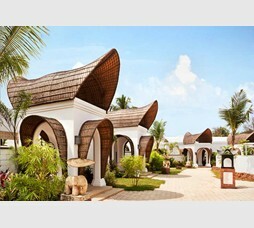 Recommended as a Spa getaway for premium travellers." 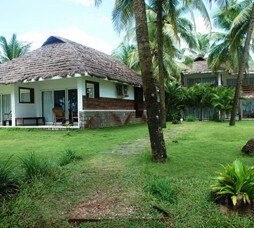 Call 022-6150 6363 or email kadavu@nivalink.co.infor the Reservations.